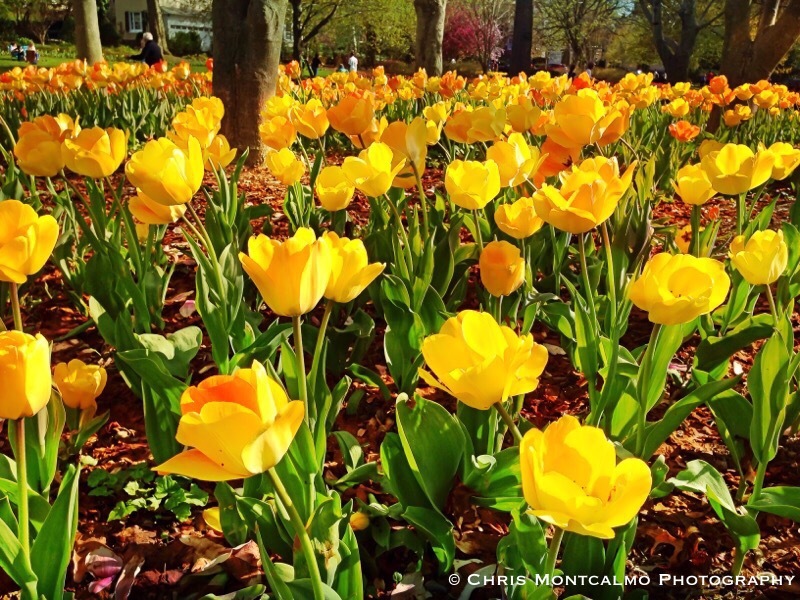 Here are some more of the beautiful tulips in bloom at Sherwood Gardens in Baltimore City. 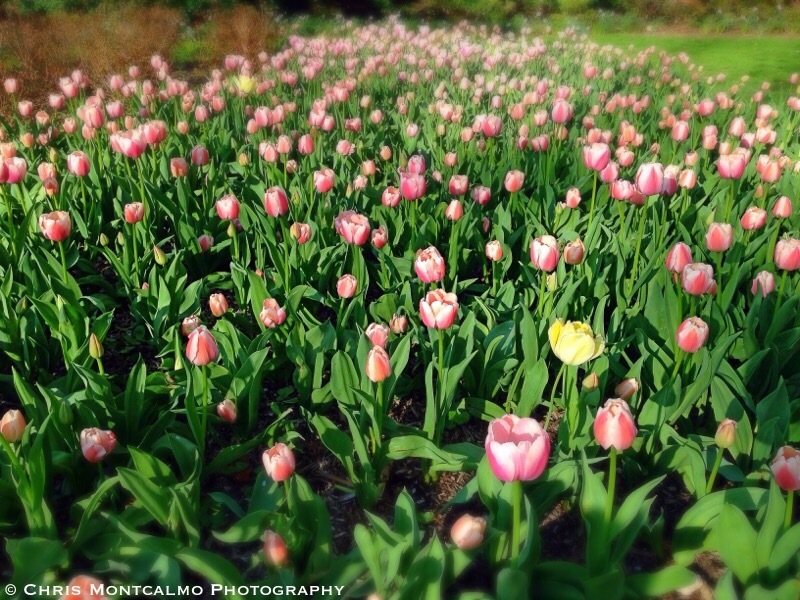 Sherwood Gardens is the nation’s largest tulip garden. When they are in bloom, a walk through the park can be absolutely breathtaking.